McDonough County Health Department WIC hours are Monday and Tuesday in the afternoon from 12:30-5:00 p.m. and Wednesday and Thursday from 7:30 a.m.-12:00 p.m. Call us at 309-837-9951 ext 227 to see if you qualify for the program or to schedule an appointment. 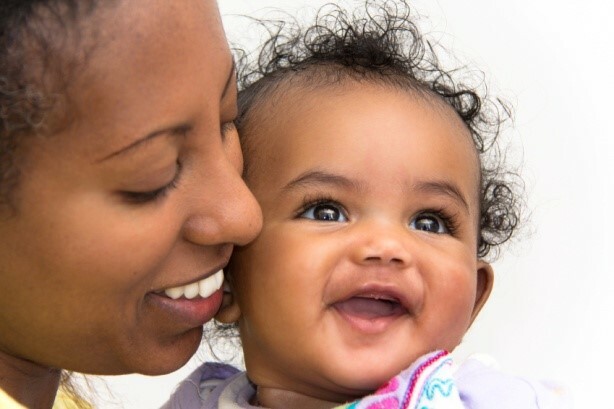 To safeguard the health of income eligible pregnant, postpartum and breastfeeding women, infants, and children up to age 5 who are at nutritional risk by providing nutritious foods to supplement diets, information on healthy eating, and referrals to health care. WIC is a supplemental program that provides nutritious foods, nutrition counseling, and referrals to health and other social services to participants at no charge. WIC serves income eligible pregnant, postpartum and breastfeeding women, and infants and children up to age 5 who are at nutrition risk. WIC is not an entitlement program through which Congress sets aside funds to allow every eligible individual to participate in the program. It is a federal grant program. The grant monies are dispersed to the various sites nationwide that participate in the WIC program.